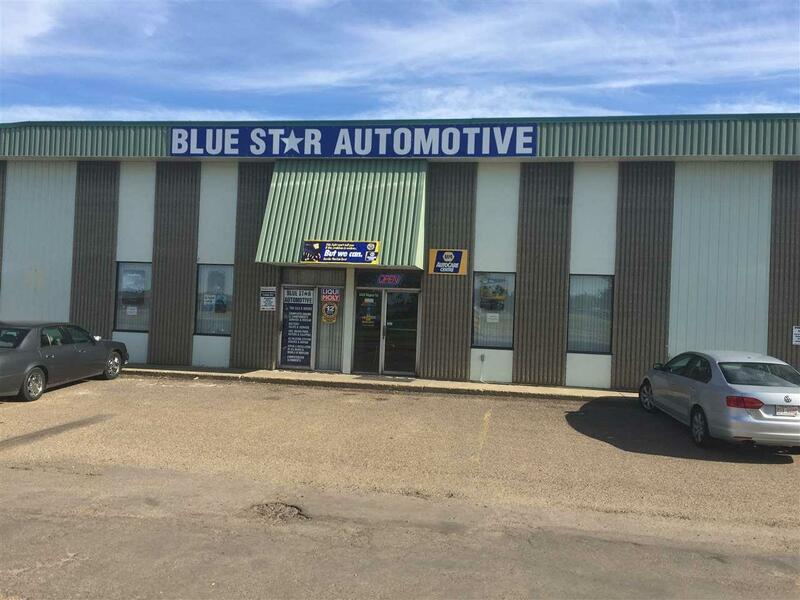 Courtesy of Brian Fedorick of Century 21 All Stars Realty Ltd.
Well established automotive business for sale. 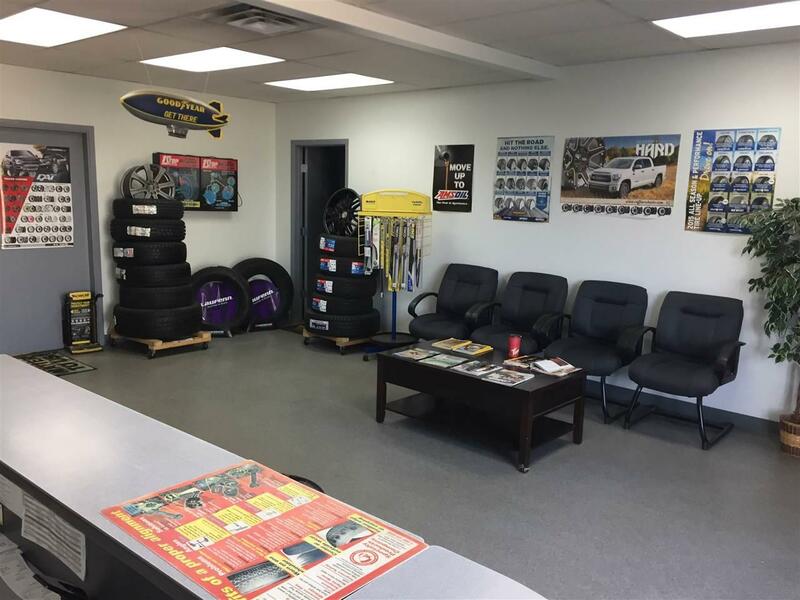 This business has an excellent reputation and a loyal customer base. The shop is fully equipped. All a new operator needs is their personal tools. The price also includes one office computer with all the necessary software to administer the business. 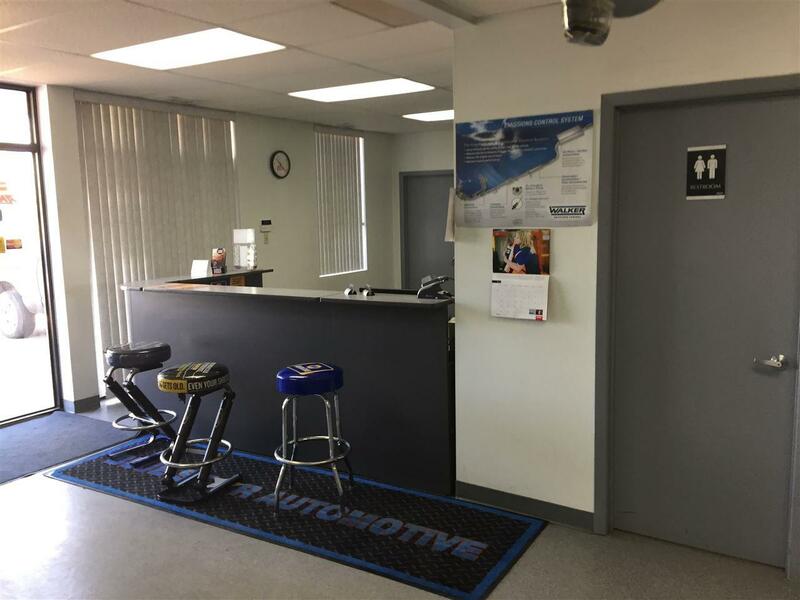 Currently, the services provided include oil changes, all lubricant & fluid top-ups/flushes, brake services, all mechanical & electronic services, tire sales & service. and inspection services (AMVIC, insurance and purchase inspections). Located in a strip mall that includes a tire retail outlet and a Scotiabank. Many regular customers staff from the nearby businesses and staff & parents from the nearby school. 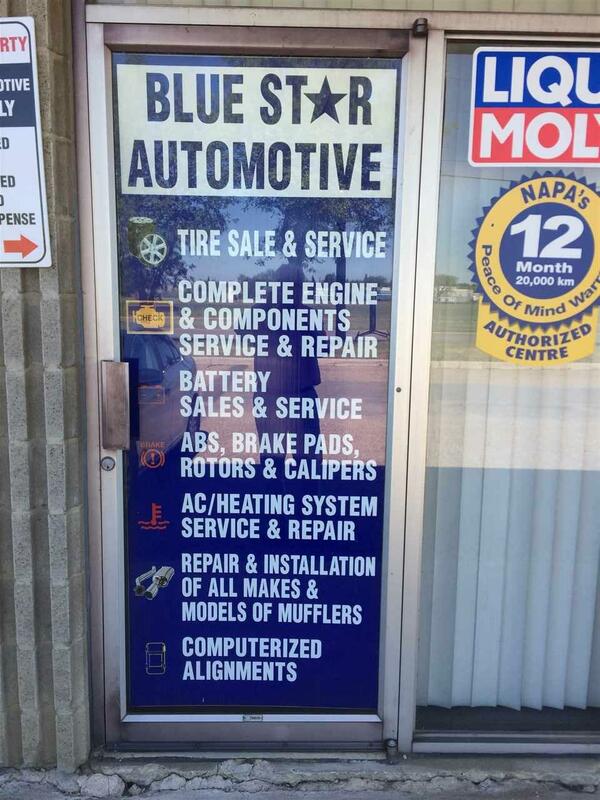 Other regular customers are referrals from surrounding businesses and their staffs. The lease is $5,800/month ($12.43/sq.ft.) and rent includes common area costs and the rental of the large signage on the main street. The strip mall landlord will do a new 5 year lease negotiated with the new owner.